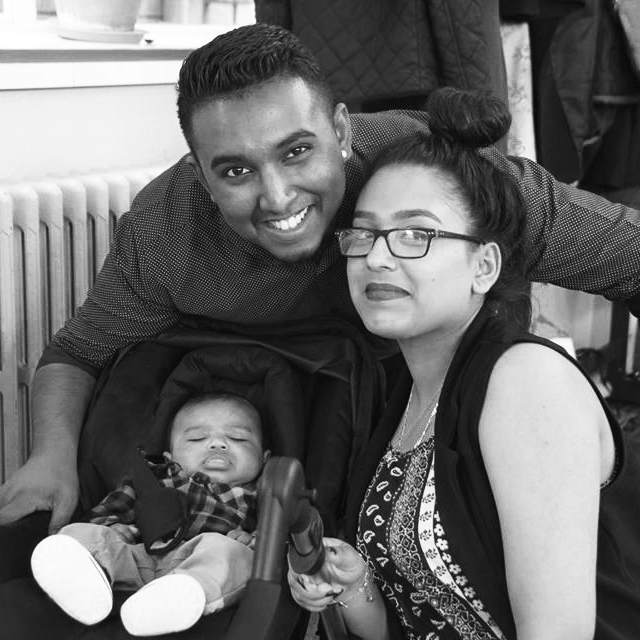 Our community is made up of a mix of single people, couples, and individual family units, and we love to have children at the centre of all that we do. As part of our Sunday gathering our children’s team have helped our younger members to engage in creative and interactive ways. We believe having firm foundations is really important for children to grow into the fullness of who God wants them to be. We encourage individual gifts, have sharing time together and learn to pray and read the Bible. Each week is different – one might involve a lot of cutting and sticking and in another we might play some games or go out to the cinema. 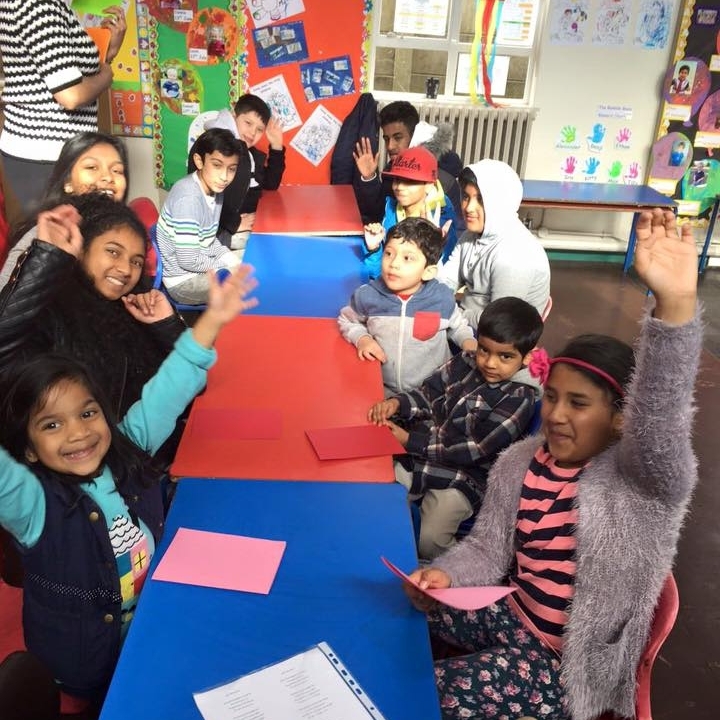 Kidz Club is a monthly group helping primary school children in years 3 to 6 to engage creatively with each other and the world around them, with a Christian foundation. It open to children who are part of BCC as well as those who go to local schools. At Kidz Club children play games, make crafts and get to know others in their local community. Kidz Club also runs during the school holidays. We also offer support, training courses and discussion sessions for parents and couples. It is important that every part of our family is looked after – our hope is that parents are able to help their children to grow in their faith and that couples put Jesus at the centre of their relationship.